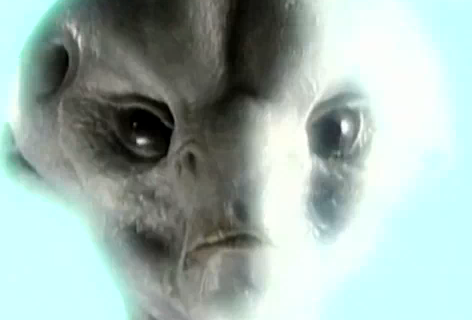 « Aliens – real or not? WeatherWatch.co.nz is reporting that reports of ufo / alien orbs and lights in the night sky have increased tremendously starting in 2012….eyewitness accounts are numbering about 10 sightings an hour. Reports are very detailed, providing times, dates, people involved, and things actually seen in the sky, however the sightings and reports are for the most part being written off as hysteria over the new year and predictions on the meaning of 2012 to different cultures (end of era / civilization / etc). Other sources say the increased sightings are part of a trend showing that reported UFO sightings have been increasing year to year. This steady increase is being written off to the possibility that more people are willing to believe in UFOs and are more willing to put in reports on their sightings. There are many others however that believe that aliens and UFOs are simply frequenting our planet more often than ever before. This combined with advanced technology, including videos, cameras, binoculars, etc. are making things that may not necessarily have been seen or noticed years ago something that is much much easier to spot today. Regardless of the reason for the increased UFO sightings, there is no question or debate that the increase is actually real and something that necessitates further investigation as to its reason.